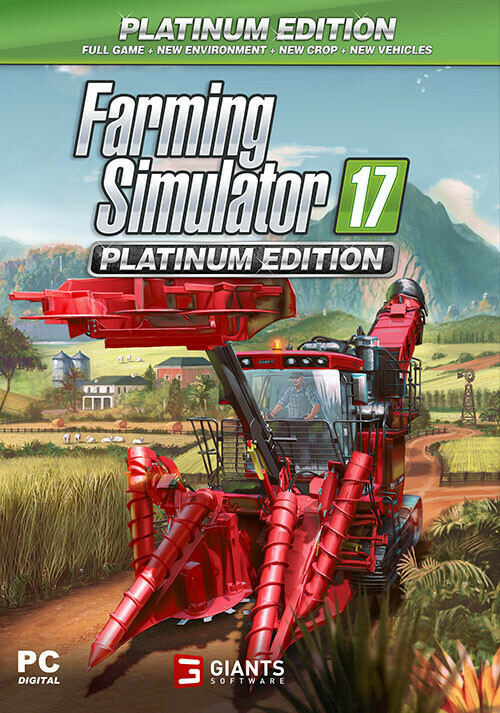 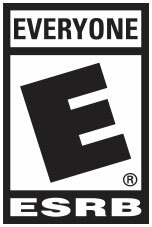 Please click here if you prefer to get Farming Simulator 17 - Platinum Edition as a Giants activation key. 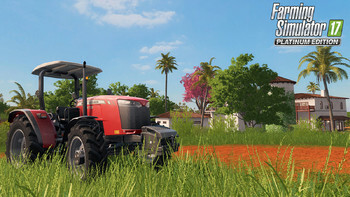 Buy Farming Simulator 17 - Platinum Edition (Steam) as a Steam Key. 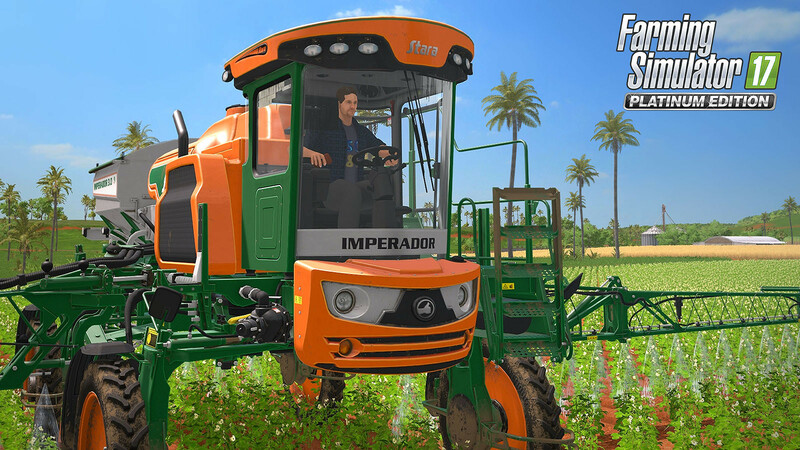 Discover a new South American playground exclusive to the Platinum Edition, and its authentic landscapes, unique vegetation, railway network, local cows and sugarcane fields offering a total change of scenery and more gameplay possibilities! 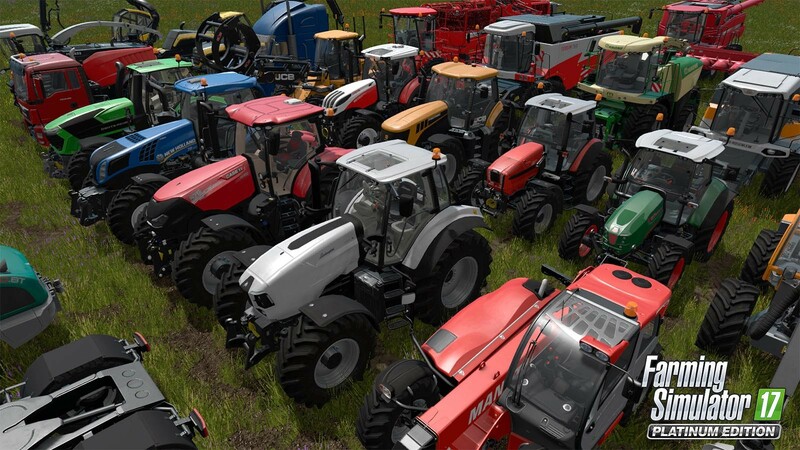 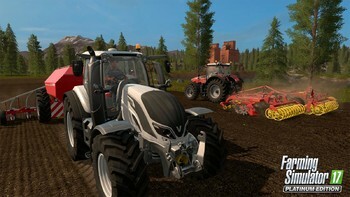 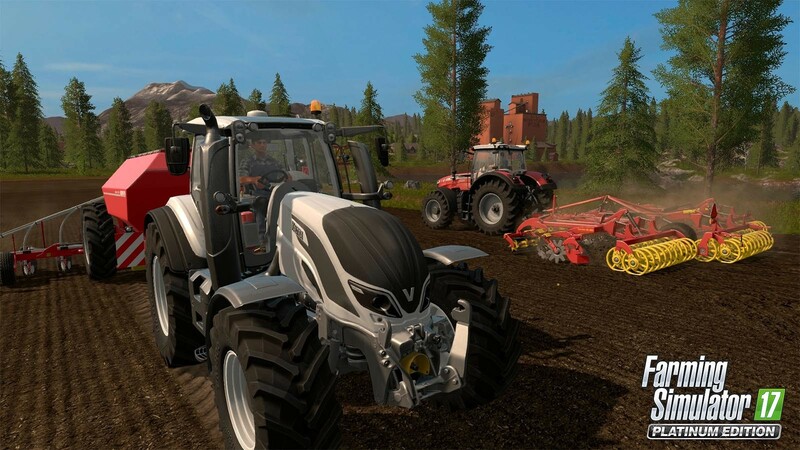 Drive more than 280 authentic farming vehicles and equipment from over 80 manufacturers including AGCO brands (Challenger, Fendt, Valtra or Massey Ferguson), as well as new brands exclusive to this Platinum Edition such as Stara, TT, FMZ and Gessner Industries. 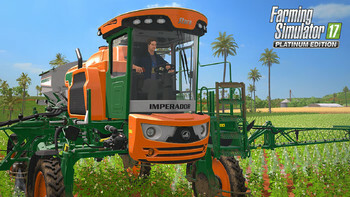 Harvest many types of crops including sunflowers, soybeans, sugarcanes and more. 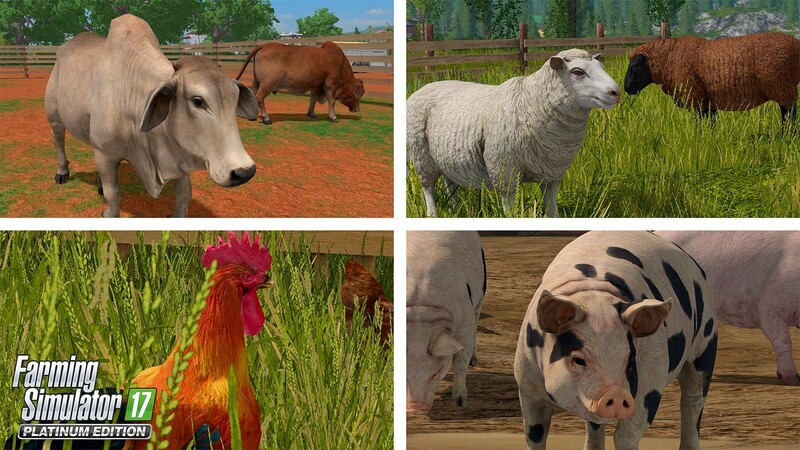 Take care of your livestock – including cows, sheep, chickens and pigs – try your hand at forestry, and sell your produce to expand your farm! Transport your goods with trucks and trailers, or load and drive trains to quickly reach your destination. 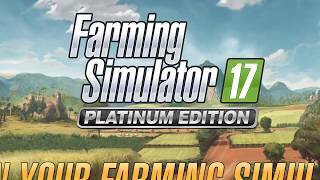 Problems with Farming Simulator 17 - Platinum Edition (Steam)?